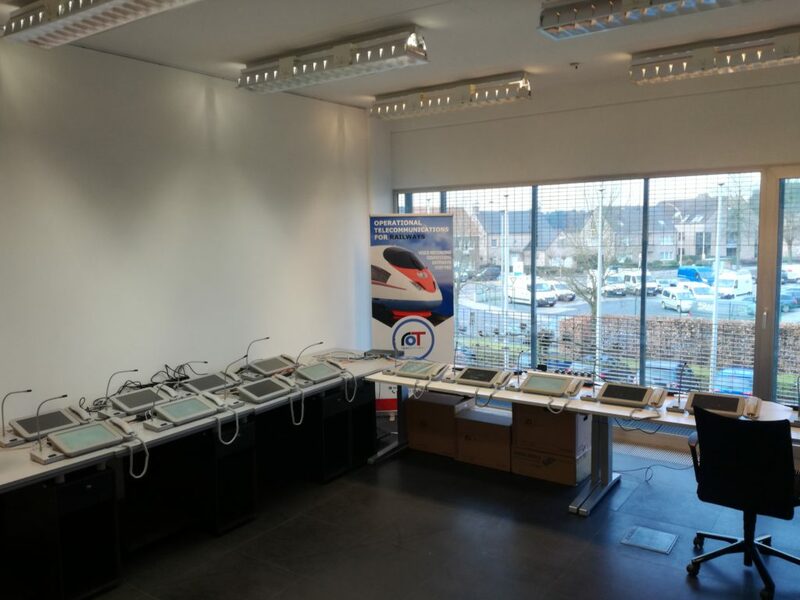 A first order was received for 40 DiCa-dispatcher terminals and a few days later a consecutive order for 23 analogue to SIP/IP gateways was approved. With these orders we have started 2018 in the same trend that we ended 2017, and it shows that Nokia appreciates our products and quality. Our hardware and software production keeps on running at full-speed as delivery for this order is expected by the end of February. 2018 is looking very promising.